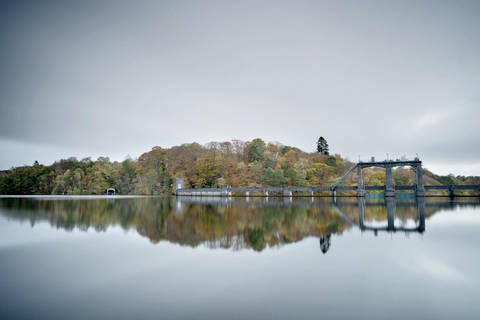 A day long-event that celebrates the history and legacy of the Galloway hydro scheme. Join the Energise artists-in-residence for a day-long event that celebrates the history and legacy of the Galloway hydro scheme. The full day runs from 10am - 4.30pm with artist walks, tours and lunch - Please note that each part of the day has as separate booking page on Eventbrite – this is to allow people to choose whether they would like to attend only the morning session or afternoon session – but please do join us for the full day if you can! See links below to book. Spaces are limited to booking essential. 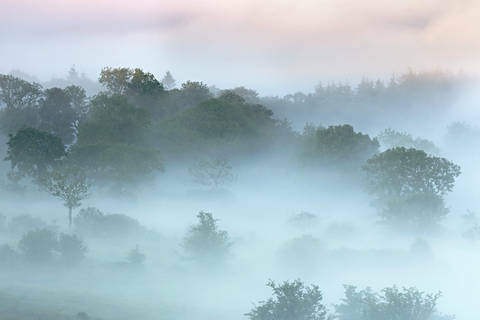 Energise is a project being run by Upland CIC which gives artists the opportunity to research and creatively explore the subject of climate change in relation to the unique landscape of Dumfries & Galloway. 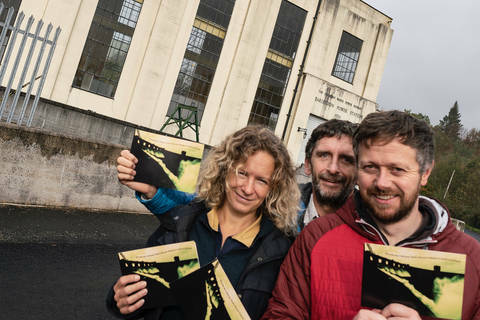 The project aims to connect artists and communities in order to explore perceptions and responses to climate change with specific regard to renewable energy, in an imaginative and positive way. An artist walk led by photographer Morag Paterson - An immersive and interactive walk for all ages. 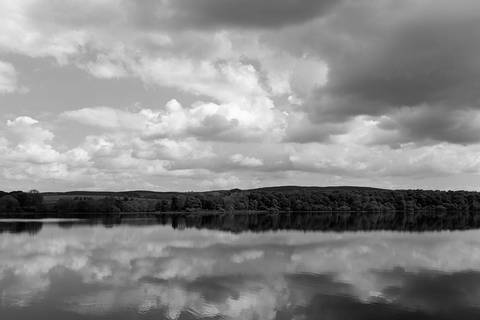 2.15pm - 3.30pm - Artist Talks: Ted Leeming, Morag Paterson and Jason Nelson will each discuss their involvement in the project as artists-in-residence. They will each talk about their creative practice and how they have approached the Energise project sharing their experience and conclusions. 3.30 - 4.15pm – David Edwards: Join David for riots, the over throwing of governments, Arnold Schwarzenegger, and deals with oppressive regimes, as we try to ensure that we have access to the energy that allows us to have economic development, high literacy rates, long life expectancy and low infant mortality rates. This topical talk will look at some of the political, ethical, social and practical considerations that need to be considered as we make crucial decisions that will affect the lives of everyone in the UK, as well as many others around the world. 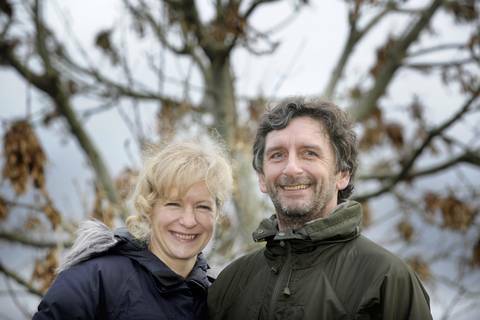 Photographers, Ted Leeming and Morag Paterson are based in Dumfries & Galloway and work both collaboratively and as individuals. 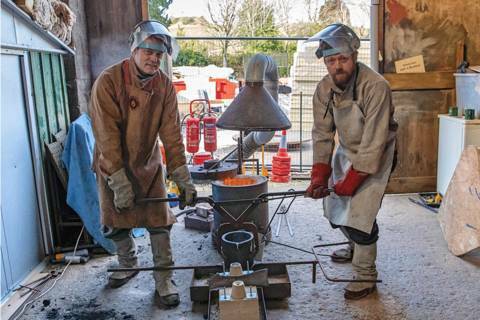 Leeming and Paterson have been focused on environmental arts projects including collaborations on their ‘7 year Zero Footprint’ and ‘3 year Polphaill’ projects exploring carbon footprints and the conflicts of man and nature in the context of the oil and gas industry. They also created the ‘In Flight’ installation in Dumfries in 2016 exploring issues around migration and climate change. For Energise, Leeming & Paterson firstly focused on research relating to the factual history of the dams construction and collating information on the local environmental impact of the dams (past and present) versus the global benefits of using water as a clean energy. Jason Nelson is an artist based in Dundee who has over 15 years experience as an artist and educator. Over the past several years the term that would best describe his practice would be ‘participatory’. Embedded in Jason’s practice is the way in which activity can empower and enable expression and action. His work is often a response to context and exists as a result of direct engagement with people, their environments and their relationship to it. Regardless of the scale of project the underpinning concepts that drive his work are notions of learning, social structure and ideas of identity, community and ownership. During the project Jason has connected with various groups and members of the community through a series of creative workshops which have enabled the participants to consider energy consumption and the impact of climate change. David tutor's a second year university 'Energy and Sustainability' course and was responsible for designing and running the University of Glasgow's 'Energy: Options for Sustainability' course on their environmental sustainability degree programme, and contributed to their carbon management MSc. More info. 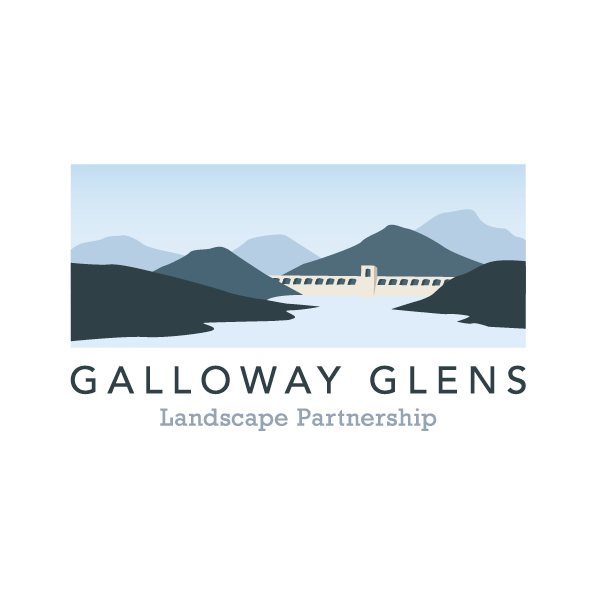 The Energise project is supported by Creative Scotland and the Galloway Glens Landscape Partnership.